Identity theft is a highly rewarding yet low-risk type of crime to all businesses. This is where multifactor authentication solution companies step in to reduce and put an end to this fast-growing type of crime which is more profitable than drug crimes. With cybercrime showing no signs of slowing down, it’s time for companies to strengthen their multi-level of defense. In this digital era, enterprises are inundated with security aspects while they are working on cloud migrations, an influx of the customer’s own devices, and other trends. This confluence of new technologies is set to help businesses move away from password-based authentication towards a more-secure, less-invasive approach that relies heavily on behavioral monitoring and a range of inputs from smartphones and other devices. Further, unified platforms are penetrating the global multi-factor authentication market to reduce the cost involved for companies to maintain separate platforms and modules for scanning fingerprints from smartphones (biometrics), voice analysis or deriving metrics from monitoring of mouse movements, and other distinctive user characteristics. In addition, security-driven Artificial Intelligence (AI) platforms are also making a huge impact on cybersecurity space, and it’s also a revolutionary idea in the world of internet security today. The edge that AI has is that it is constantly learning and working alongside human engineers to predict a cyber-attack before it actually happens, thereby preventing it at the earliest. Aware is a multifactor authentication solutions company and a global provider of biometrics software and solutions used to collect, manage, process, and match biometric images and data for identification and authentication. The company’s modular software products include SDKs and subsystems that enable fingerprint, face and iris recognition and mobile authentication solutions: SDKs, controls and applets; user interface applications for biometric enrolment and forensic analysis; fingerprint, face and iris recognition and authentication SDKs; name matching and identity resolution SDKs; and biometric services platform. The company products achieve critical biometric functionality for applications including border management, enforcement, defense intelligence, identification of citizens, banking, and payments. Aware is a publicly owned company based in Bedford, Massachusetts [NASDAQ: AWRE]. Biometric Signature ID is a leading manufacturer of biometric ID verification software and multifactor authentication solutions provider. Its innovative BioSig-ID identity solution authenticates individuals with a unique password drawn using a finger or mouse that cannot be replicated by impersonators. BioSig-ID gesture biometrics does not require any special hardware unlike other biometrics such as fingerprints. BioSig-ID has set the lowest cost technology solution for unlimited ID authentications. They deploy quickly and easily. The company’s platform was third-party tested to be 99.97 percent accurate in keeping impostors out. The platform is three times better than the National Institute of Technology Standards (NIST) standard for biometric accuracy. Crossmatch’s security factors provide the best set of multifactor authentication solutions that cater to today’s certain risk requirements. For millions of users around the world, Crossmatch solutions solve security and identity management challenges. The company’s proven DigitalPersona authentication solution is designed to provide the optimum set of authentication factors to meet the unique risk requirements of today and provide complete authentication coverage for enterprises. Crossmatch’s identity management solutions include trusted hardware and software for biometric identity management that delivers the highest quality and performance for critical applications. The company is supported by retail, military, financial, law enforcement, commercial, and government markets. Crysp offers multifactor authentication solutions to improve security whilst enhancing the client experience. Crysp provides smart APIs for authentication to help companies move beyond passwords. The company allows user verification based on how they interact with their devices, taking advantage of their device-use patterns, typing rhythm, gestures, and sensor data related to touch. Businesses use our APIs to reinforce, streamline, or remove passwords and detect fraud. Most user logins are low-risk and can be identified with Crysp Verification APIs. 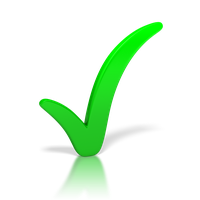 Multiple independent signals are used to ensure that false positives and negatives are rare. Crysp also helps to identify bots and stolen passwords by analyzing how users fill in their passwords and other form fields. HID Global, a foremost multifactor authentication solution company, provides identity and access management solutions to a wide range of industries. The company works with governments, universities, hospitals, financial institutions, and some of the world's most innovative firms, helping them create trustworthy physical and digital environments so that they and their clients who use them can achieve their potential. HID powers the credible integrities of the globe’s things, people, and places. The company makes it feasible for clients to have safe transactions, productive work, learn confidently, and travel freely. SecurEnvoy is a leading provider of multifactor authentication solutions that employ users’ mobile phones and other personal devices for authentication. As a founder in developing tokenless authentication, SecurEnvoy has enabled more than 1,000 organizations worldwide to strengthen their security of identity and access management with innovative and easy-to-use authentication solutions that maximize the value of the existing technology infrastructure of a customer and allow a user to authenticate at any time and anywhere. Identity goes far beyond the ancient username and password in the new digital ecosystem to include millions of moving parts that need to be managed to be secured continuously. 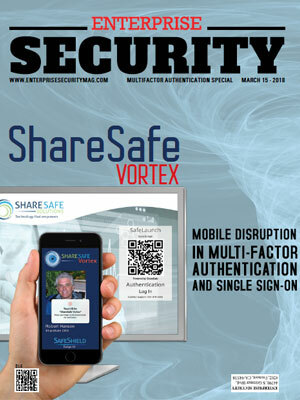 ShareSafe’s platform, VORTEX, crochets through all systems across a physician’s workflow. The platform has a plug and uses multifactor authentication base. ShareSafe Solutions provide innovative, private cloud-based software—HIPAA compliant—that focuses on four essential elements required to transform an organization’s performance: security, advanced communication, continuous learning, and real-time measurement. The unified platform of ShareSafe is the first to integrate biometric authentication with a comprehensive communication system which includes secure text and video messaging, internal email, social software, and an interactive graphical content system. The company allows its customers to safely exchange files with clients and third parties without the necessity to create a portal. 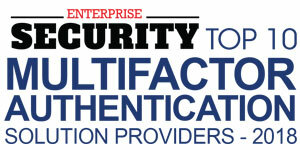 Uniken provides multifactor authentication solution with the help of its platform, REL-ID. 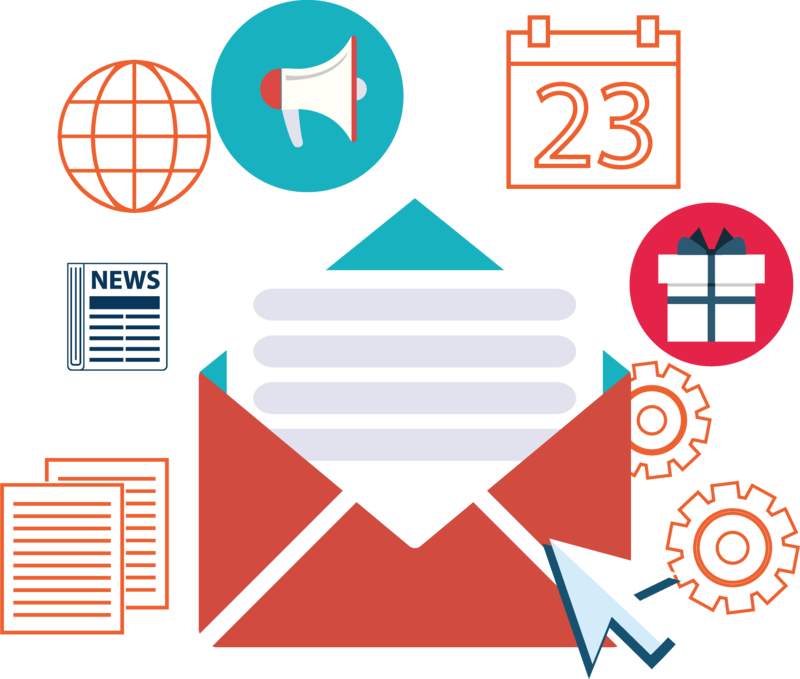 The company enables organizations to deliver simple, safe, and scalable digital experiences to their clients. By incorporating authentication and channel security on the basis of a mutual and concurrent cryptographic solution, REL-ID protects various layers in the security stack in a way that cannot be separated from each other. The company’s solution avoids the need to implement and integrate a stack of independent point solutions that eliminate vulnerabilities, reduce costs and provide a more flexible, future-proof security infrastructure. Their security model protects against the modern threat environment and is virtually invisible to the user, giving a consistent experience across all interactions between the client and the business. Ping Identity provides cybersecurity for borderless enterprises, an identity management platform, and API security for employees, customers, and partners. The Ping Intelligent Identity Platform gives access to the SaaS, mobile, cloud, and on-site applications and APIs while managing identity and profile data. For identity expertise, open standards leadership, and partnership with businesses including Microsoft, Amazon, and Google, over half of the Fortune 100 chose Ping Identity. The multifactor authentication solutions company provides flexible choices for extending hybrid IT environments and to speed up digital business initiatives with the abilities for multifactor authentication, single sign-on, access management, smart API security, directory, and data governance. RSA Security creates the public key infrastructure (PKI) encryption standards to improve internet communication’s security. 30,000 customers around the globe rely on RSA's business-driven security strategy for cyber threat detection and response, identity and access management, online fraud prevention, and solutions for governance, risk, and compliance. Companies can better focus on growth, innovation, and transformation in today’s volatile business environment, armed with the most powerful tools of the industry. RSA is a part of the Dell Technologies which business family that supports organizations with the necessary infrastructure for building their digital future, transforming IT, and protecting their most important asset: information.